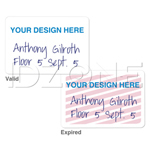 Ideal attachment to any ID accessory. 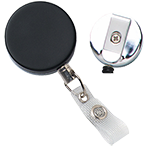 This Two-hole, nickel plated steel, smooth face clip with clear vinyl strap is an ideal attachment to any ID accessory. 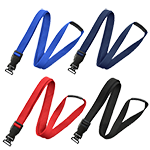 The metal clasp of the clear vinyl strap closes securely around your accessory while the stainless steel clip allows you to safely display your ID or access card. 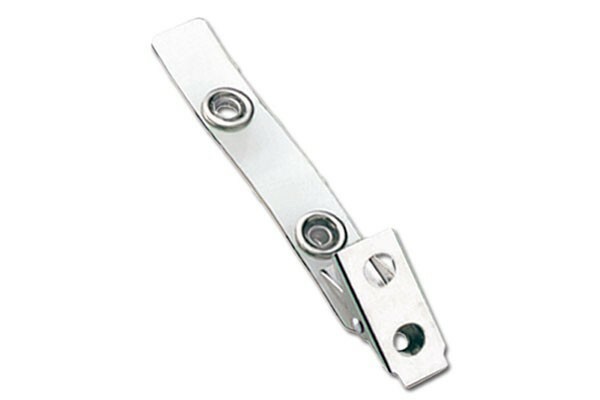 The clip's smooth, nickel plated steel face also comes with two holes. 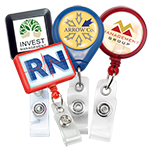 They work great and are very affordable. We use this at our facility and are very happy with it. 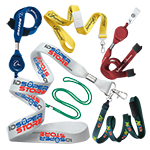 We needed ID clips that are durable enough for our warehouse and assembly line workers to use without it getting in the way, and it has proven to be a worthy investment. 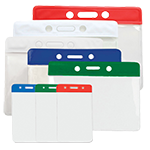 They work well and are very durable. Ships fast, too!